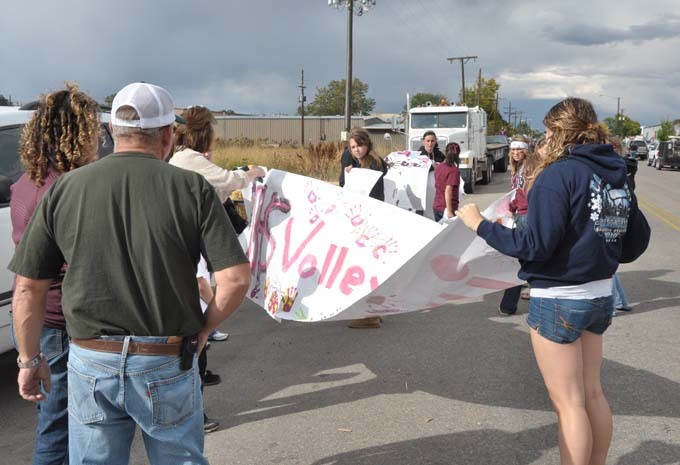 The Berthoud High School 2010 Homecoming Parade was a big success. If you missed, all the entries are covered here. If you would like the high resolution photo, send and email to editor@berthoudrecorder.com with the identification number of the desired photo. 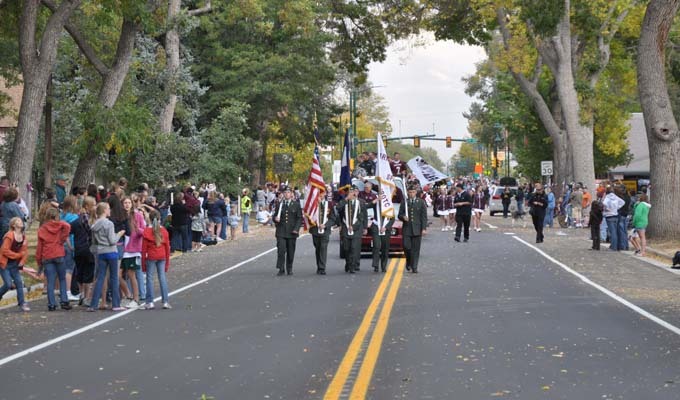 Site contents copyright © 2019 Recorder Online	except as noted. All rights reserved. | 113 queries in 1.629 seconds.